Institutional Investor Advisory Services had recommended investors to vote ‘against’ the proposal, while Stakeholders Empowerment Services asked investors to vote ‘for’ the proposal. India’s leading voting advisory firms have issued opposing views over the issue of re-appointment of Chanda Kochhar as director on the board of ICICI Securities, the broking arm of ICICI Bank. In a notice for its annual general meeting (AGM) to be held on August 30, ICICI Securities, which listed this fiscal year, has proposed a resolution to reappoint Kochhar as a director on its board. Institutional Investor Advisory Services (IiAS) had recommended investors to vote ‘against’ the proposal, while Stakeholders Empowerment Services (SES) asked investors to vote ‘for’ the proposal. 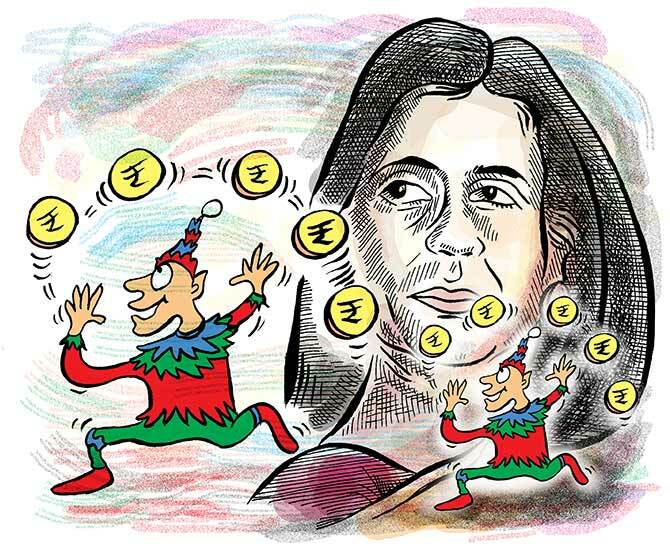 “Kochhar’s presence on the board of ICICI Securities, while legally compliant, exposes the company to the same risks and the possibility of legal and regulatory sanctions. "We believe she should be reappointed on the board only after all the charges against her have been cleared,” said IiAS in a note. Kochhar, MD & CEO of ICICI Bank, is under scrutiny for her role in extending loans to the Videocon group, a conflicted party. ICICI Bank has initiated an independent enquiry into various claims by a whistleblower. Kochhar is on a leave of absence, pending the outcome of the enquiry. Market regulator Securities and Exchange Board of India (Sebi) also issued a showcause notice to Kochhar and ICICI Bank over alleged violation of disclosure norms. Also, in a recent filing with US market regulator SEC, ICICI Bank highlighted the possibility of increased regulatory scrutiny and reputational risks from these developments impacting its operations and financial performance. An official at SES said so far there have only been allegations against Kochhar and no regulatory action.